Upon entry there is an adjacent, air conditioned separate living area and a separate tiled dining/study area depending on your family. Open plan living, dining and kitchen are the hub of this home. 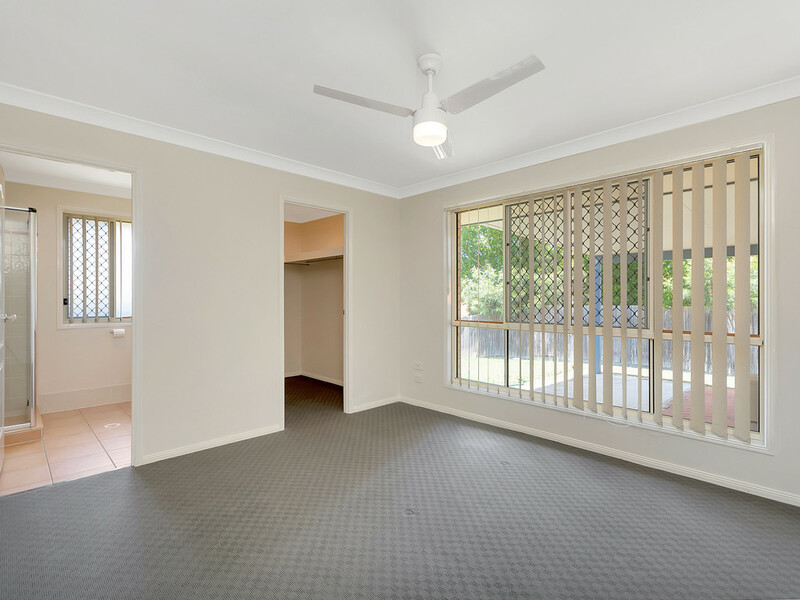 Adjacent access to the large covered entertaining area, complete with shade blinds. 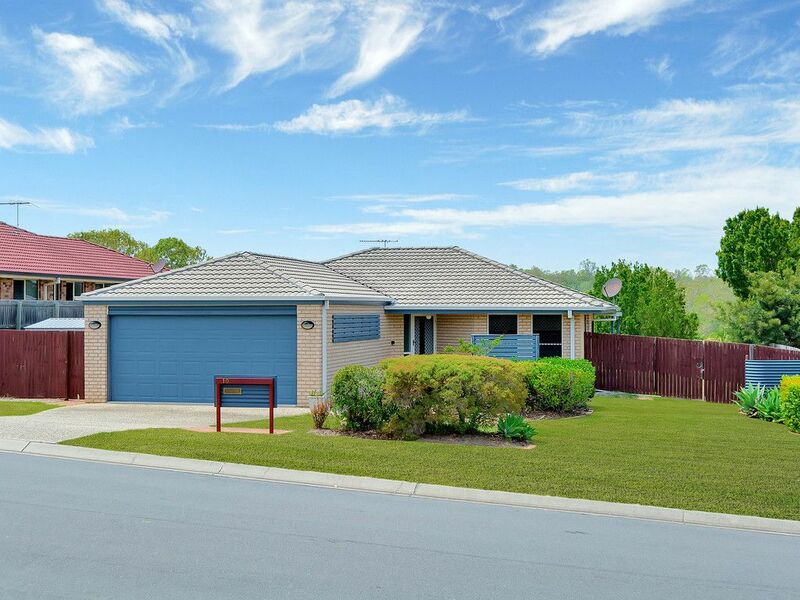 This family sized home has four bedrooms all with fans and built in robes. The master bedroom is air conditioned, ensuited plus a walk in robe. The family bathroom comes complete with a separate shower, bath and toilet. This home offers multiple living areas. Double remote garage with internal entry. Fully fenced backyard, with side access. An easy drive to all your families needs. 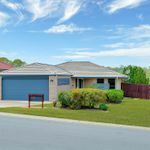 Schools, Retail, Medical and access to Warrego Highway.